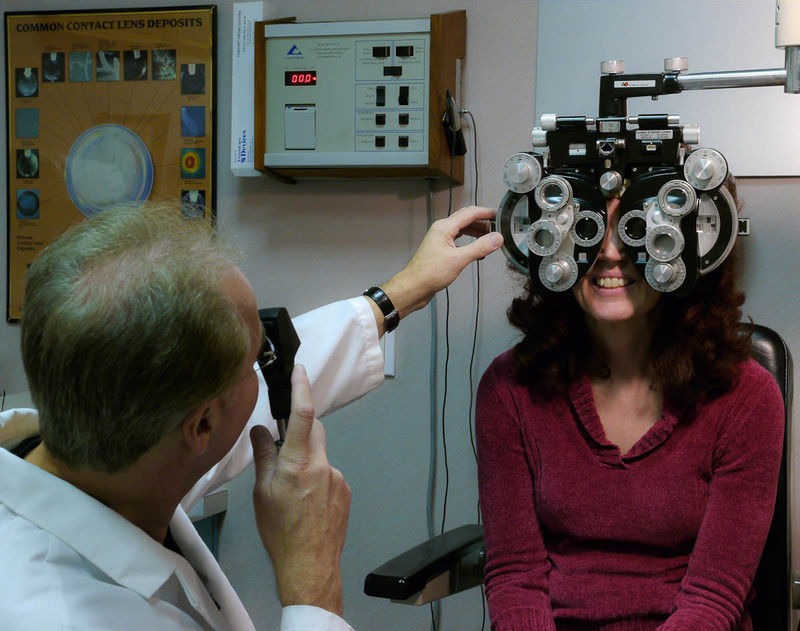 Dr. Bernard Gutman, Optometric Physician, has provided eye and vision care for patients in the Morris County area for more than 20 years. He has been in the Whippany location for more than 15 years, and has built up a loyal following. Here at B&B Eye Care, Dr. Gutman's goal is to do more than just improve your vision. We strive to make it as good as it can possibly be. We want you to leave here with complete confidence that the prescription you have recommended for you is the best one for your visual needs.